Nicholas Rumney is currently in a full-scope, award-winning practice in Hereford. A 3rd-generation optometrist, he graduated from Cardiff, did his pre-reg year at Bristol Eye Hospital, and completed an MSc in low vision in Melbourne. He was a Professional Qualifying and Fellowship examiner and was one of a handful of College of Optometrists members to complete the Fellowship by examination. He has been FAAO since 1995. Recognizing that a stimulus was needed to encourage an interest in optometric therapeutics, Nick was instrumental in bringing Lou Catania from the US to the UK for a multi-center roadshow that was seen by over 700 optometrists. He was also a founding partner in the educational group “Optometric Educators” in 1997. Mr. Rumney was part of the GOC team that developed the regulations underpinning Specialist Therapeutic registration, and in 2012 he qualified as an Independent Prescriber. His practice is the only one in the UK dually registered for Investors in People (Gold) and ISO 9000, and was the first in the UK to introduce first 3D-OCT and latterly swept-source OCT. Mr. Rumney regularly presents on this technology at meetings as far apart as Finland, South Africa and India. 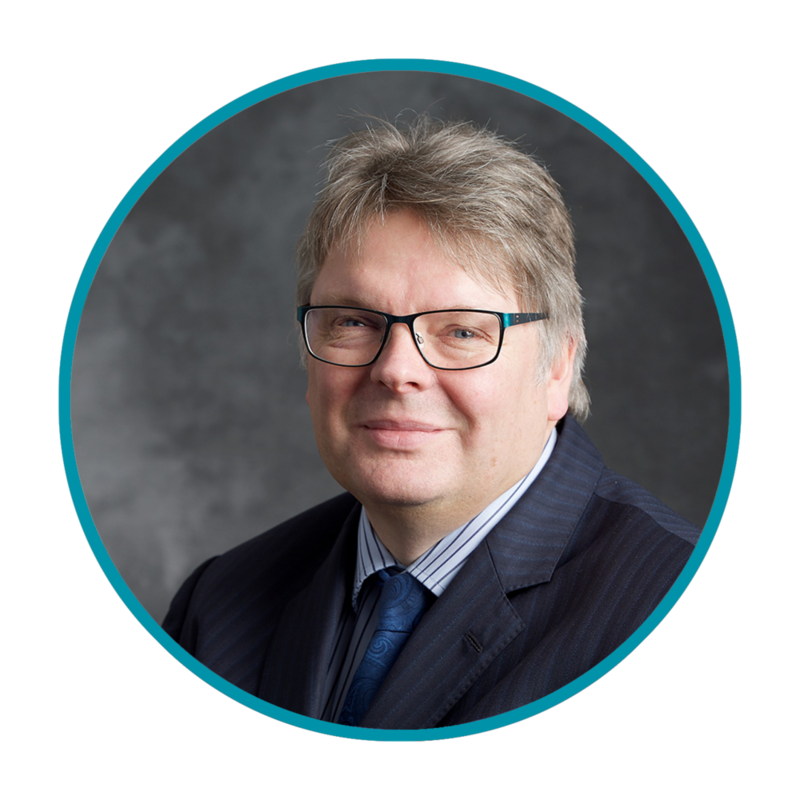 Mr. Rumney has served on many National and International committees, including the General Optical Council (GOC), where he was a member of the Audit, Education and Investigation Committees and was the first optometrist to chair Standards. In 2008 he was appointed to the AAO Fellowship International Admissions Committee, and in 2013 was promoted to chair the International region. He was clinical conference coordinator for the British Contact Lens Association 2014-2015 and chaired the UK National Committee of Optometry Giving Sight until October 2016. In November 2016 he was awarded the Philip Cole prize for in-practice research by the College of Optometrists. In November 2017 he was the first international optometrist recognised as a Fellow of the Association of Optometrists Ireland. He was a founding member of the European Academy of Optometry and Optics and is currently Vice President. He has consulting interests with Topcon, Alcon, Thea and Shire Pharmaceuticals. In 2018 Nicholas was made Honorary Visiting Professor in Clinical Optometry at the University of Manchester.